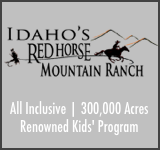 1,100 acres comprise an all-season guest ranch in Sandpoint, Idaho. 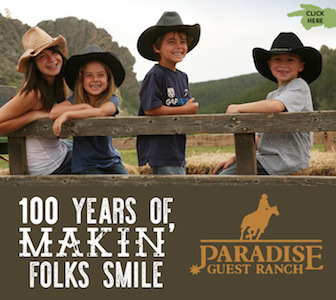 This ranch has a special permit to operate within the Pandhandle National Forest as well, so the land and animals here are undisturbed and in their most natural form. 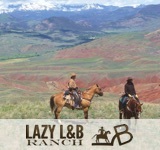 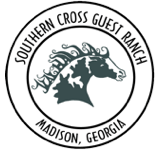 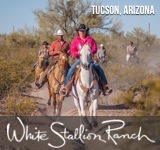 Special packages throughout the year feature programs like Adult Horsemanship week, & Ranch Raft and Rest Package. 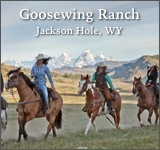 This historic fourth generation ranch also offers lots of winter activities, including horse drawn sleigh rides, snowshoeing and down hill skiing at nearby Schweitzer Mountain Ski Resort. 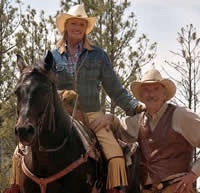 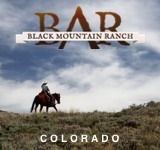 Ranch accommodations are offered in the 10,000 square foot main lodge, hewn from local timber or in one of their four log cabins nestled in the woods for your privacy.